Following on from a hugely successful first series, Going Ape is back. 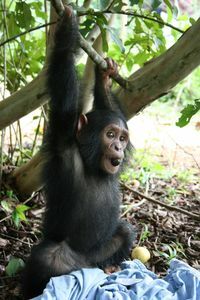 Viewers will have the chance to catch up with the frontline rescue workers as they continue their struggle to save orphaned apes at the Cameroon Wildlife Aid Fund (CWAF), West Africa. 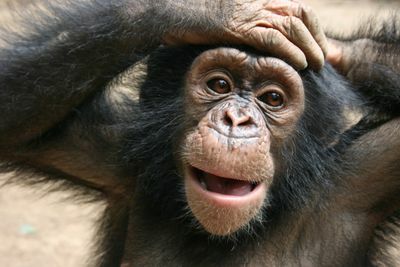 Each new chimp reveals their own story, as they overcome physical and psychological scars in an attempt to join their new family of apes. Going Ape charts every courageous step in the complex social relationships that make primate life so similar to humans and provide the keys to returning these orphaned and displaced apes to the wild. 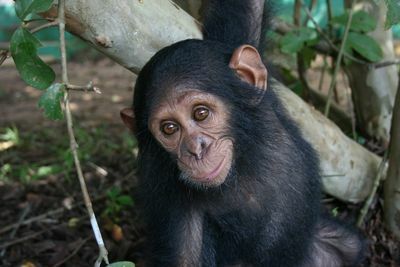 The human characters include Sheri Speede, Rachel Hogan and Babs Tafon, who continue to dedicate their lives to chimps in need. As well as telling the amazing stories of the apes at the reserve Going Ape also goes behind the scenes of the terrible Bushmeat trade following traffickers from Cameroon to the European markets via Heathrow as they try to sell their illegal wares around the world.